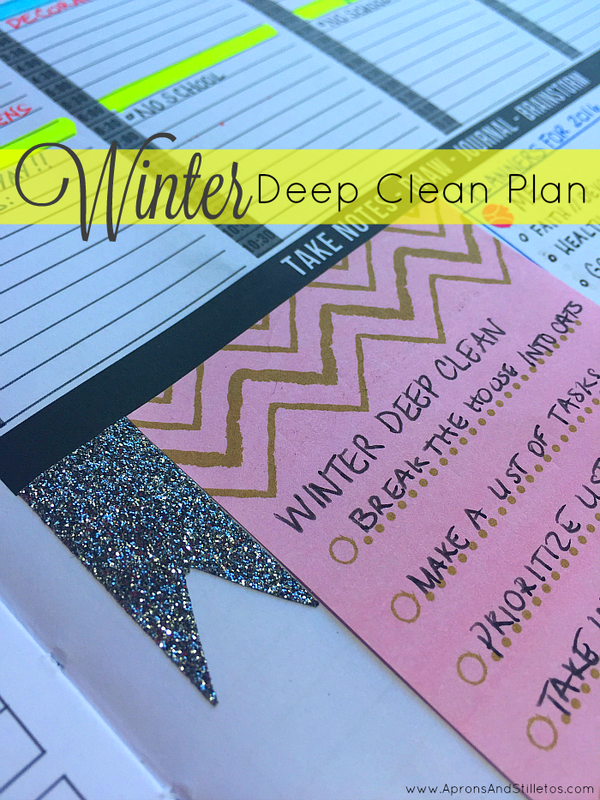 I am beyond excited about my winter deep clean plans. Just knowing that I am going to start January 2016 with a clean home from top to bottom gives me energy. Over the next four weeks I will be tackling my home from top to bottom room to room making sure that everything gets a deep and thorough clean. 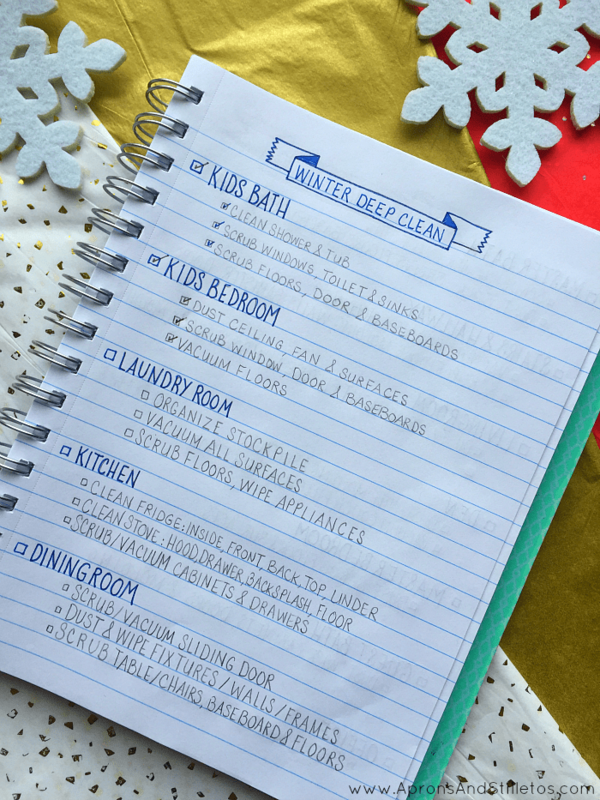 I created a winter deep clean plan based on the rooms in my home and the top three tasks that needed attention in each room. I plan to tackle three rooms per week for the entire month of December so that my home is clean once the new year comes in. If you’d like some tips, tutorials, and inspiration on creating your own winter deep clean plan, check out this video. If you want to see more ways I’m planning out December, watch the next video in my planning series click here and don’t forget to hit the subscribe button. Who’s heard the saying, “if you begin the new year with a dirty house, you’ll have a dirty hour all year?” Did you have to help get the house clean before the New Year as a child? I just can't stand a dirty home. My Sundays are spent cleaning the home. SO needing to do this! I have been really wanting to make sure to have a clean house which means starting the new year off right! I love a clean home , but by gosh am not this organised Saidah. You put a woman to shame lolol. We do our cleaning weekly a thorough cleanse on Friday evening. That way we keep it all under control. I do our fridge and kitchen almost daily I am germa-phobe. So i wipe and wipe till my hands are red. Still yo literally gave my germaphobe mind an idea, cheers! You are incredible with how organized and talented you are. I'm going to have to put this into play over here. I need it! That's a brilliant idea! I really need a good deep cleaning in my house…Can I just pay someone to do it, though? I have been cleaning all week. I find it is so much easier to pick one room and get it ALL done, than it is to run from room to room in the house like a maniac. Good list. I love getting everything clean to start off on the right foot for the year!